Pet Diabetes – Is it Type 1 or Type 2? Type 1 diabetes is a relative or complete lack of insulin production. Type 2 diabetes is a result of insulin resistance – insulin is present, but not functioning properly. 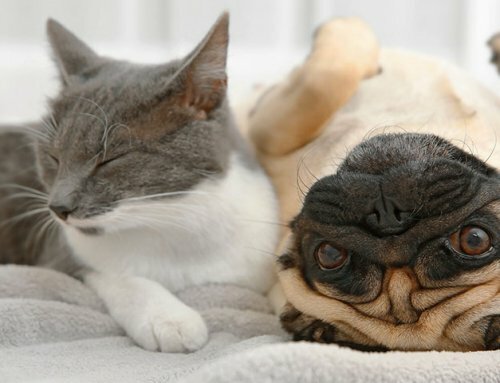 We typically tell clients that dogs are type 1 diabetics and cats are most often type 2 diabetics, but in all honestly both dogs and cats can have one or both. 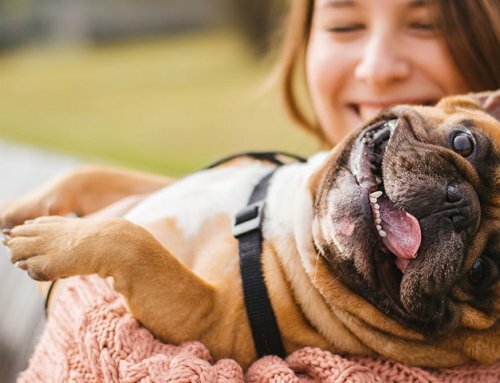 Just because we say a dog is a type 1 diabetic does not mean we can ignore the factors that lead to insulin resistance (such as obesity, concurrent infections and lack of exercise). The good news about early diagnosis and prompt action for diabetic cats is that we can oftentimes reverse diabetes. 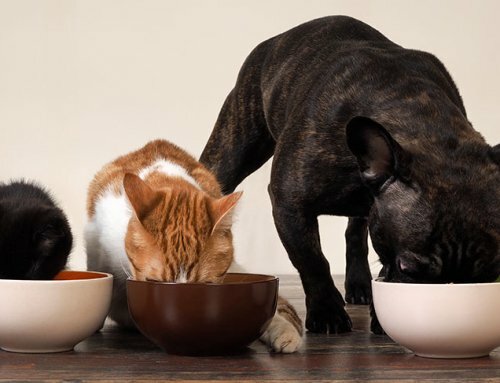 High carbohydrate diets (kibble that we feed our cats) and obesity (which is becoming ever more prevalent in American kitties) are the 2 biggest risk factors for diabetes in cats. 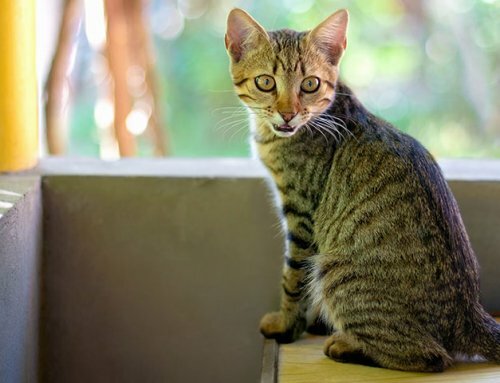 If a pet owner acts promptly once signs of increased thirst and urination are noticed, we can turn around the glucose toxicity and potentially save a client years of insulin injections using pet syringes for a diabetic cat. It is important to get a cat on a canned only low-carbohydrate diet and insulin upon diagnosis. Otherwise, a type 2 diabetic cat can turn into a type one diabetic cat as the pancreas grows ever weary and stops producing insulin altogether. So if most dogs are type 1 diabetics, why make a fuss about factors that can cause insulin resistance? Heck, you have to give insulin anyway you may be thinking. The reason we aim to resolve sources of insulin resistance (most commonly oral infection, urinary tract infections, obesity and lack of exercise) is to improve the glucose regulation of our pets. 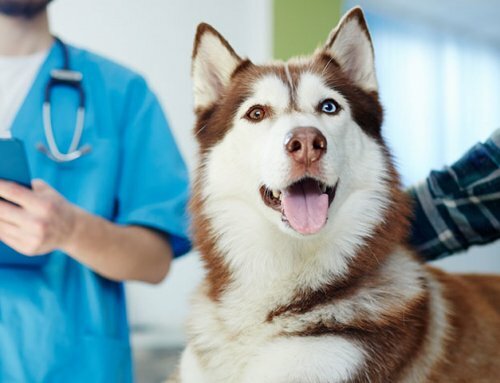 It would be almost unheard of for a diabetic dog to no longer require insulin; however, we can improve the quality of life by resolving the factors that cause insulin resistance (the type 2 component). If we have a pet that is well-regulated, we face fewer complications of pet diabetes. 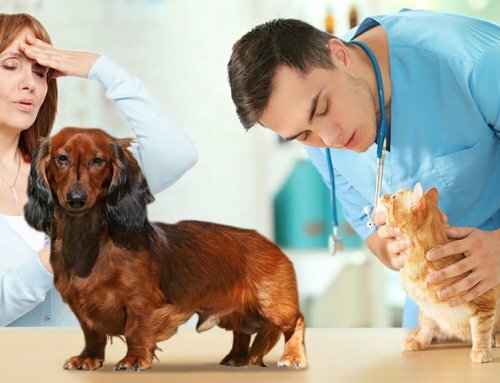 Yes, they will still be at risk for urinary tract infections, cataracts (a diabetic dog issue), neuropathy, and immunosuppression; but the frequency and severity of these complications are greatly lessened. Your financial hit from your pet’s diabetes is lessened, and your sweetie’s quality of life is improved. A quality of life similar to that of a non-diabetic is what we strive for! It is a lovely and wonderful event for a cat to go off insulin. I’m always very proud of my clients when they put the effort into learning about diabetes and reversing diabetes in their cats. I see it quite often in my own small animal practice. Maybe dogs don’t go off their insulin, but it is a wonderful thing for a diabetic dog to be well controlled. Living with diabetes cat be a simple matter of fact. Managing your pet’s diabetes can be a few more little tasks in your daily schedule rather than some dreaded horrific ordeal. My 7 year old westie was diagnosed with copper storage disease in March. By April, he was diabetic due to taking steroids. He was on major drugs and one caused erythema multi forma. Hypersensitivity skin reaction. 6 weeks later he healed. And now 2 normal blood tests for the liver disease. He continues to be diabetic. He was taken off two of the drugs and then they added zinc. I test glucose twice a day and give insulin. He’s gone from 500+ to usually between 100-175. Although we’ve had as low as 33 and 49. Scary though he doesn’t act any differently. I measure his food. He eats same amount of treats mid day and bedtime. And type of food and treats stay the same. We take about a mile walk around the same time every day. Sometimes another short one if weather is nice. Frustrating to have him in normal ranges for several days and then get some very low lows. My 4 year old poochon also got diabetes from high-dose, long-term steroid use for GME, a horrible disease. I’m trying to regulate his sugar better. Now, I no longer give him his insulin after meals as I don’t fear that he won’t eat and have a dangerous sugar drop. Rather, I wait 1.5 hours after a shot to feed him. That way the sugar from the food hits his bloodstream at the high point for the insulin (2-4 hours after a shot.) So, this is working much better for Jake! Right after the shots, however, i run him in the park for about 15 minutes and give him little homemade treats. That works well too. He’s getting a little food for the insulin that kicks in slowly at first. He just rests between the runs if he needs to. He seems to know when to stop running. He never looks like he’s gonna pass out from low sugar during the runs, which would be my fear. I hope to get jake’s diabetes under control as it is seriously complicating his treatment for the much worse disease that he’s fighting. What type of insulin do you use? Some are “depot” types while others are short acting or long acting basal types. The type of insulin could be the cause of the extreme results of the BG. Also, the pancreas and liver play roles if your animal is getting better. My 10 year old tabby cat was diagnosed with diabetic ketoacidosis almost a year ago. He was 25lbs and refused to eat anything but cheap dry cat food. We put him on a high dose of glargine and I monitored him closely. After doing more research, I went against my vet’s advice and fed him only high protein, low carb wet food. My vet wanted me to put him on a dry diabetic cat food which was still high carb. Chomper quickly went into remission, relapsed once, and now he’s been 7 months insulin free and is keeping his weight in check. His sugar levels are back to that of a normal non-diabetic cat. He obviously had type 2. I really hope with weight management and his new diet that he will remain insulin free for the rest of his life. Thanks for writing this article! I hope more people will realize the importance of food/diet in managing pet diabetes. My tabby is also about 10 years old and diabetic. He was diagnosed about 9 months ago. What a ride it has been! My vet is a sweetheart, and this is her 1st year. Now, after learning how to give insulin shots, and how to do home testing, and glucose curves, the diet was prescribed. Well, prescription wet and dry was what we were told to give him. We did that and things did not go well. So, they changed to another brand of wet and dry. His readings were in the high 500’s and his hind legs were getting very weak. After reading so many articles here, I decided to change to all wet food. After 6 weeks, he has gone from 9 units of insulin down to only 1 unit. His readings are now never over 156 so far. I will keep a close watch on this. His hind legs are getting stronger and he can jump on my bed again. I will never give him dry food again! I have not talked to my vet about this yet, but I plan to soon. Yes, canned/low carb food can make all the difference for diabetic cat regulation. You’ve done a fabulous job, my friend! There isn’t proof (that I know of for vet med) but we vets often give vitamin b12 injections and alpha lipoid acid to pets with diabetic neuropathy hoping to speed recovery. With good glucose control the neuropathy slowly but steadily improves. Do watch for signs of hypoglycemia as if you have gone down to one unit and have such great readings you may be on the verge of diabetic remission…. You might want to check the glucose before each injection to decide if he needs the insulin… Again, chat with your vet!